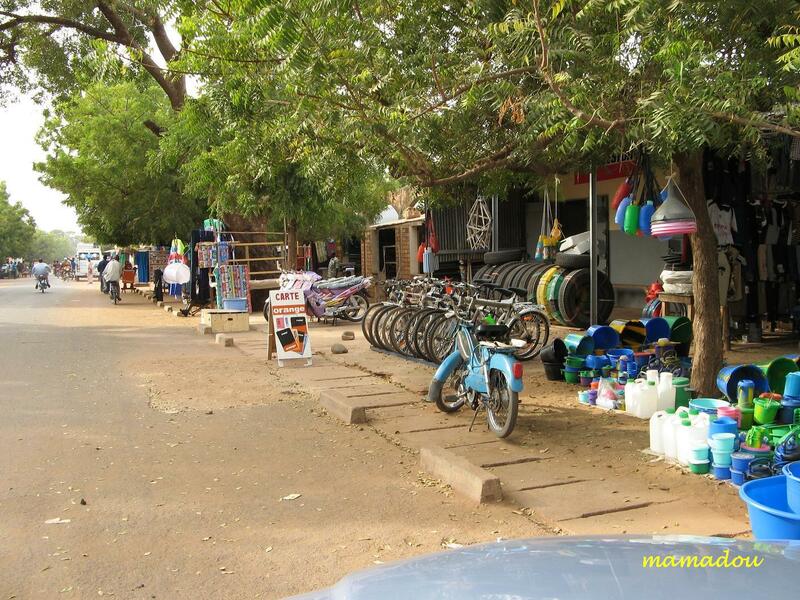 Segou – MMM's "Everything is Possible"
Ségou is a city in south-central Mali, northeast of Bamako on the River Niger, in the region of Ségou. 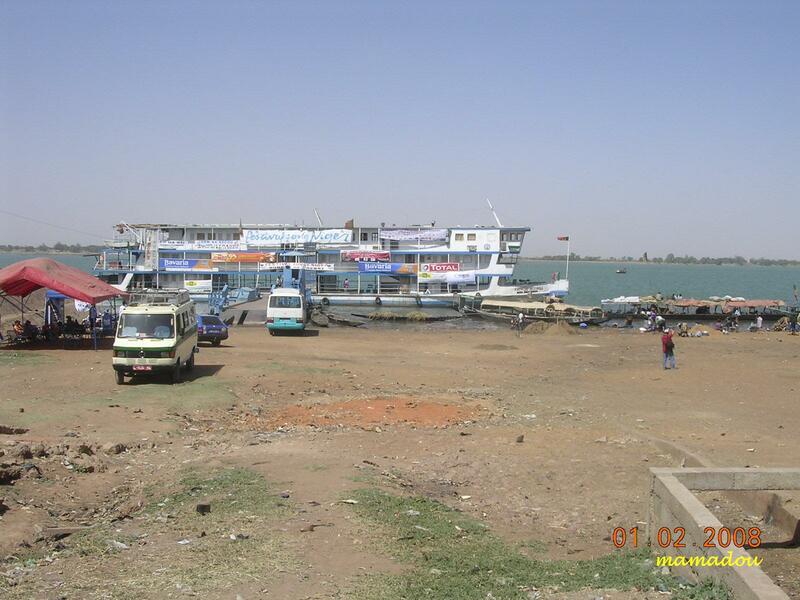 It was founded by the Bozo people in 1620, on a site about 10 kilometres from the present town. 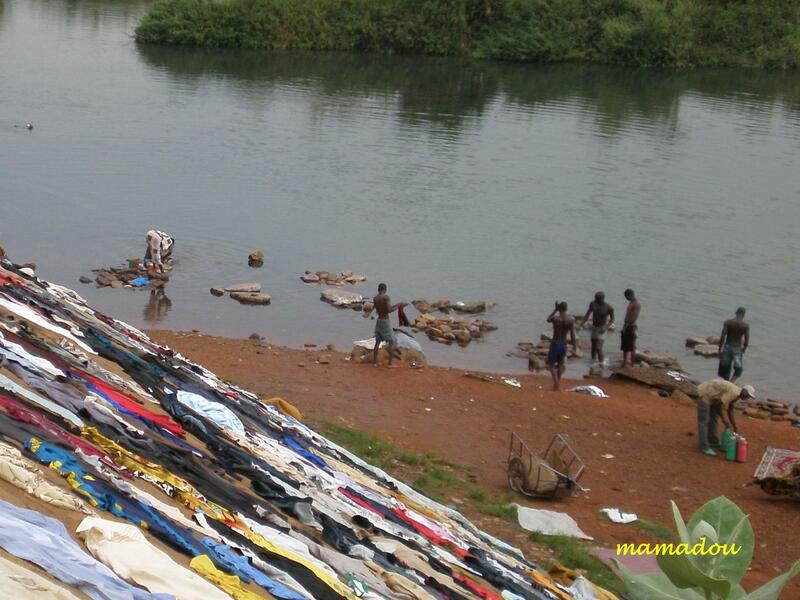 With 100,000 inhabitants, it is the third largest city in Mali. 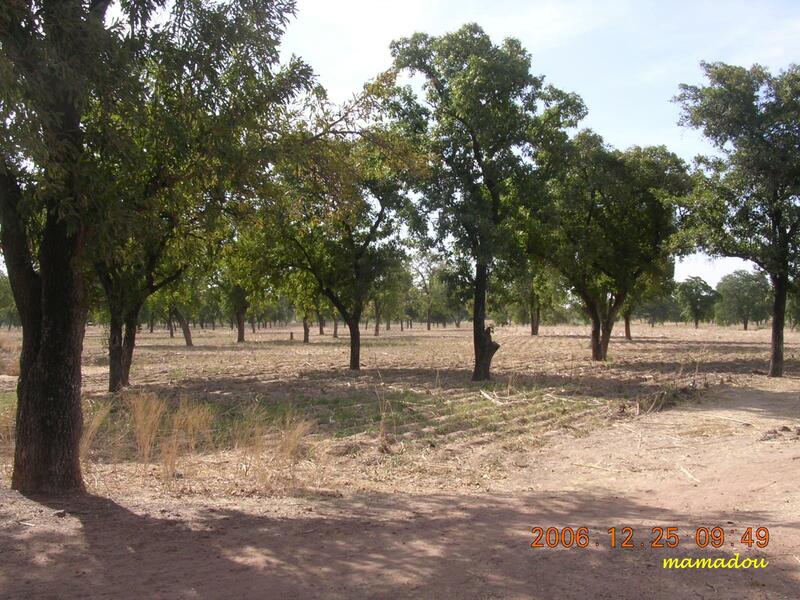 Ségou region has frontiers with Burkina Faso at the south-east, Mauritania at the north, Mopti, Mali at the east, Koulikoro, Mali at the west and Sikasso, Mali at the south. 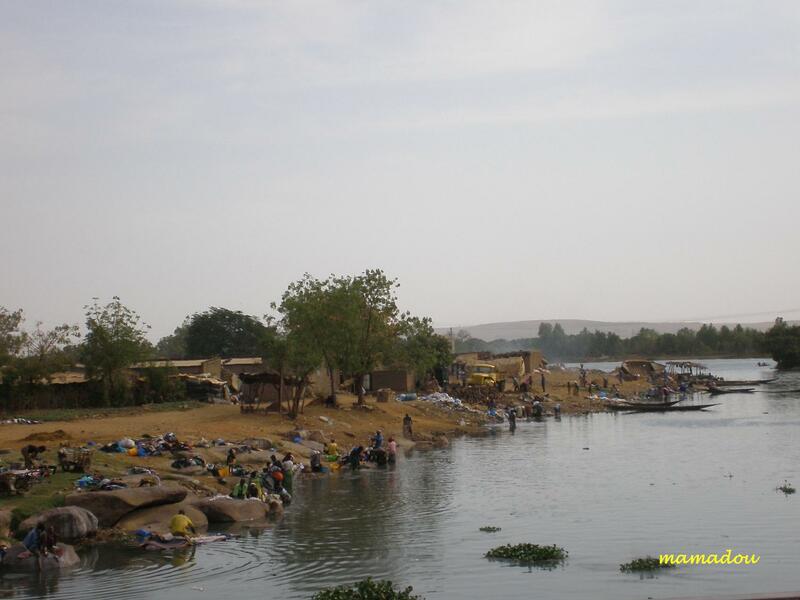 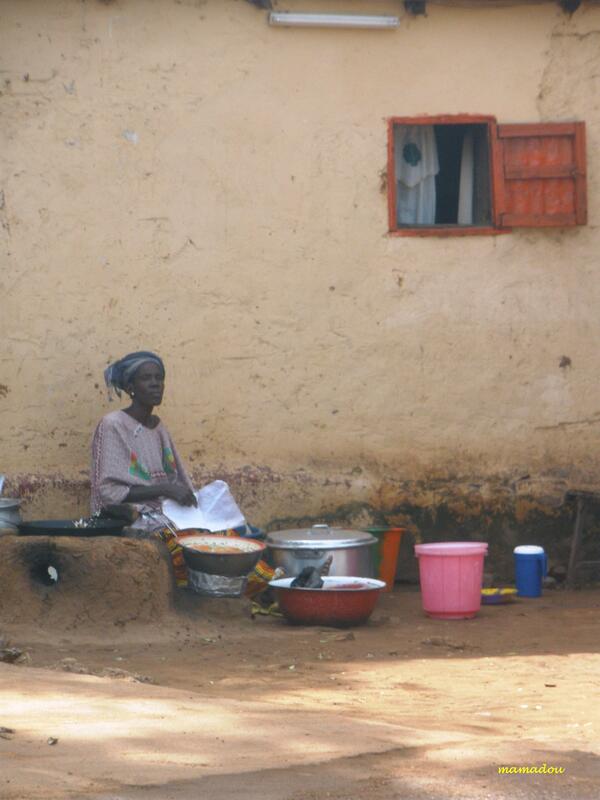 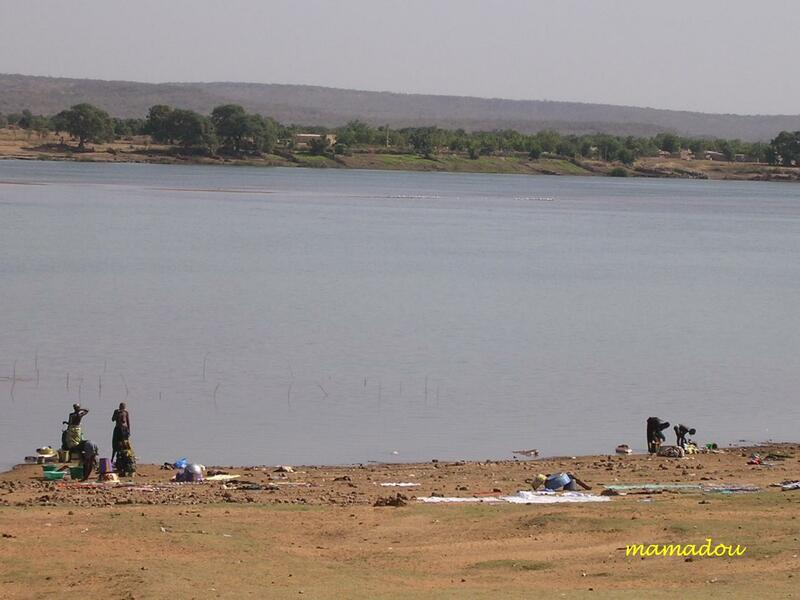 Ségou is situated 240 km from Bamako, on the Niger River and has a surface area of 64 947 km². 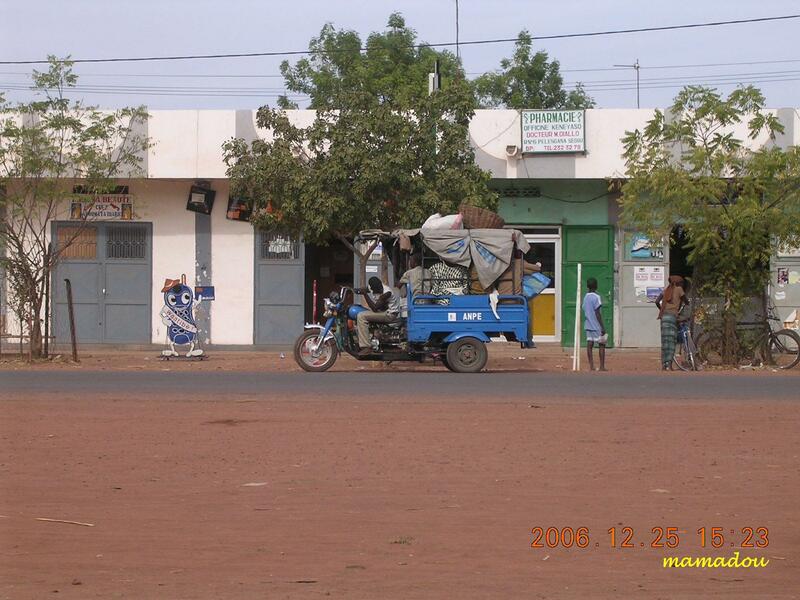 Ségou Region’s population was about 1,769,201 in 1998. 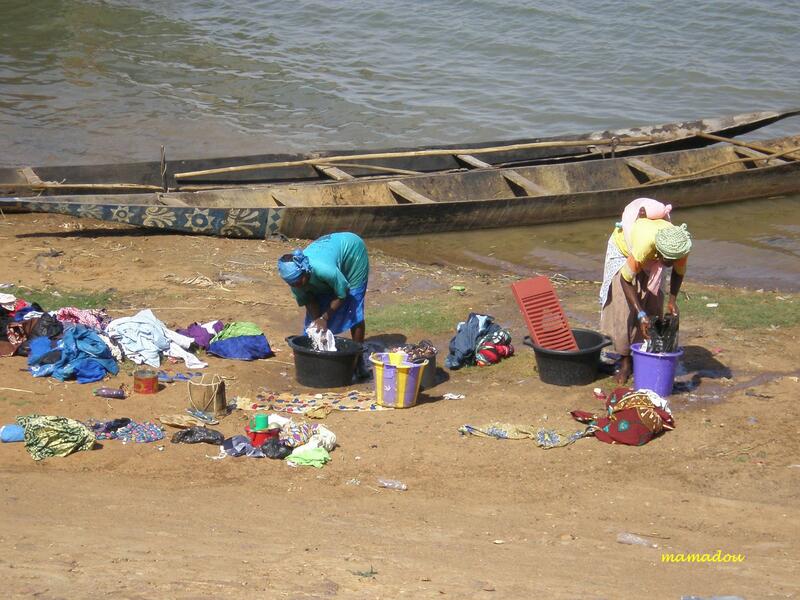 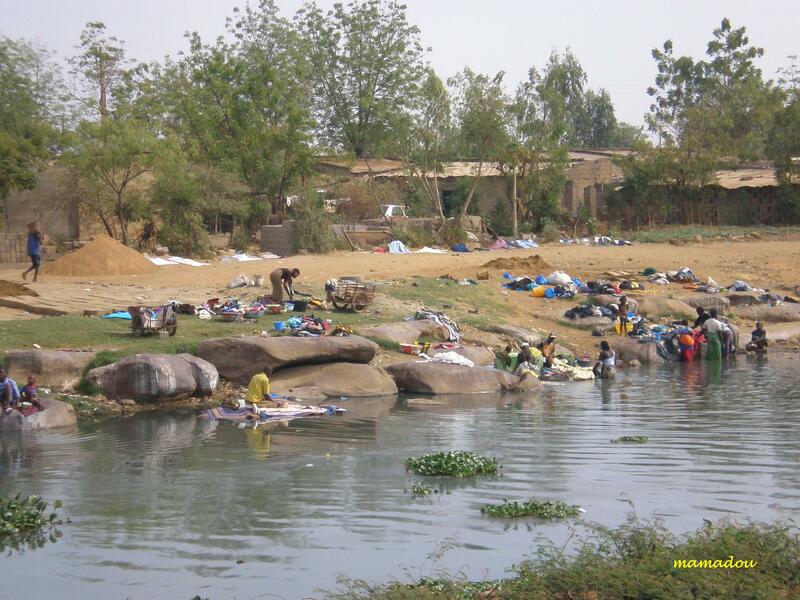 With a rural population that is largely nomadic semi-sedentary or sedentary, their population consists of many ethnic groups such as Bambara, Bozo, Soninke, Malinke and Toucouleur. 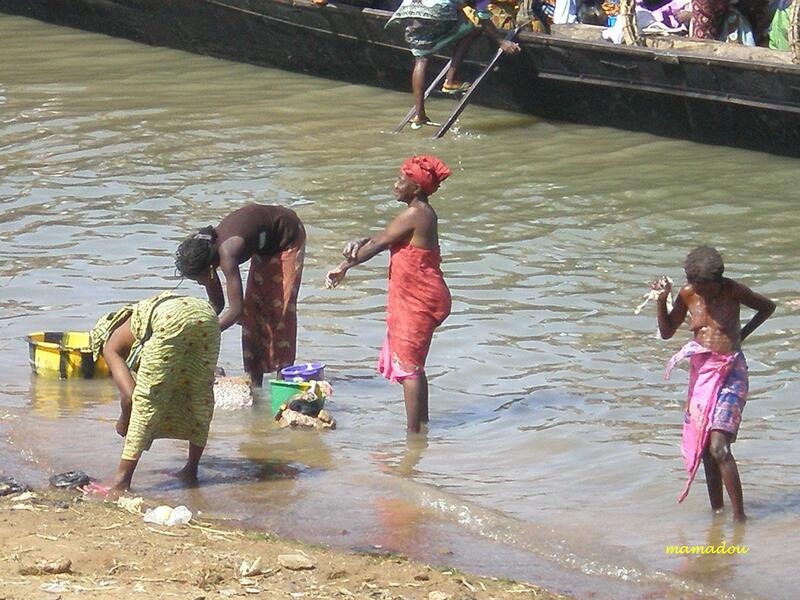 Bambaras are mostly farmers and are the most numerous ethnic group. 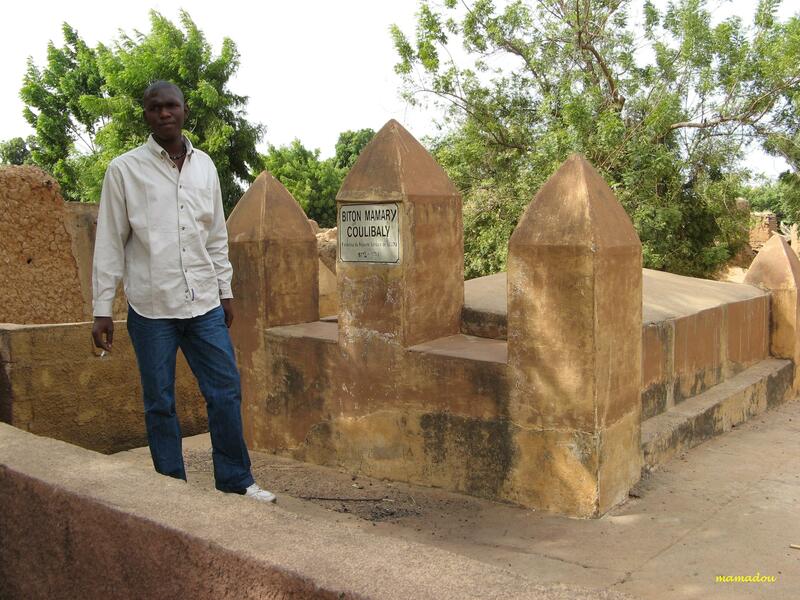 Their language is Bambara or Djoula. 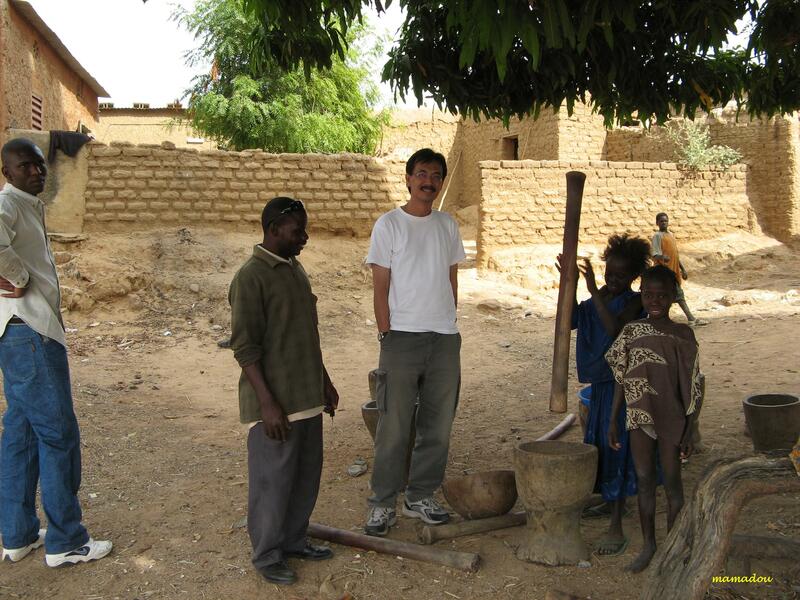 The Bozos are the second most populous ethnic group. 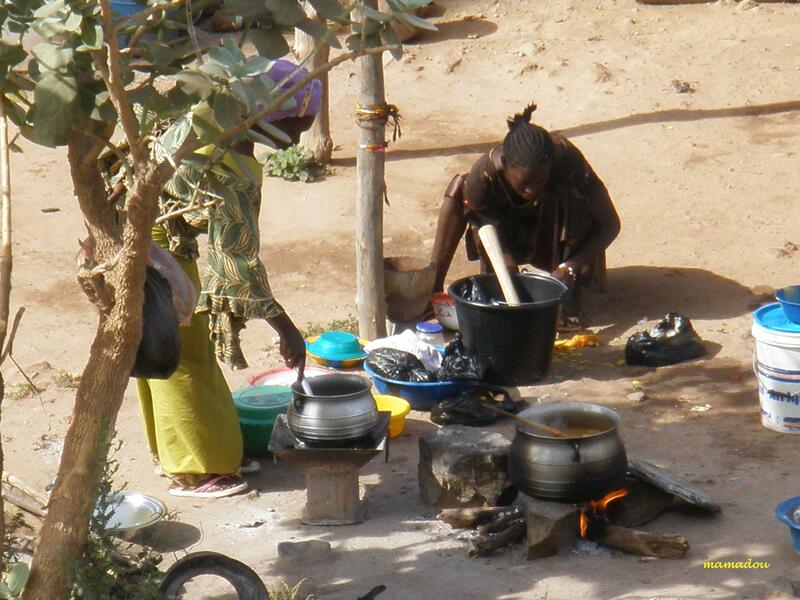 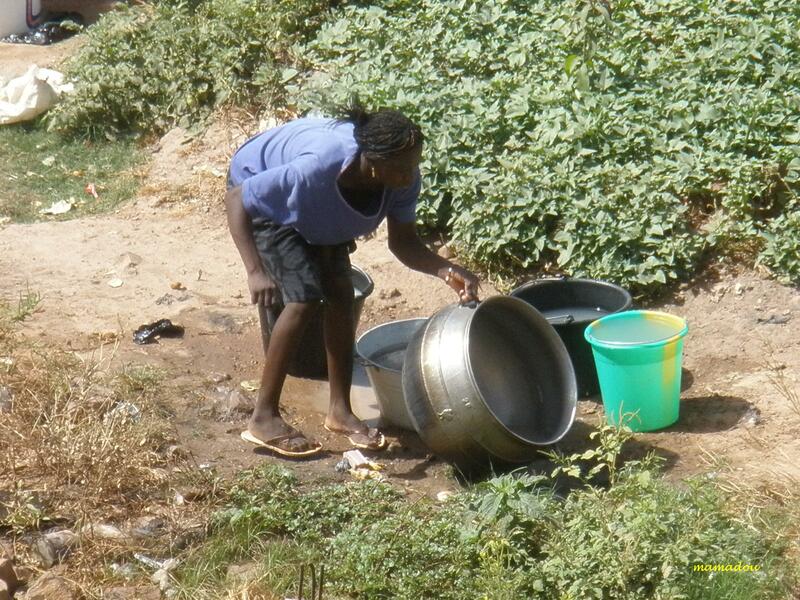 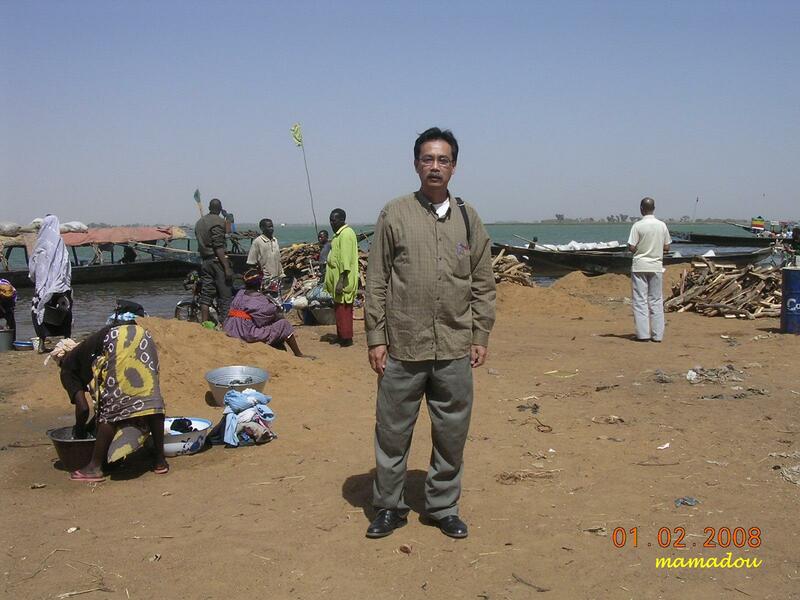 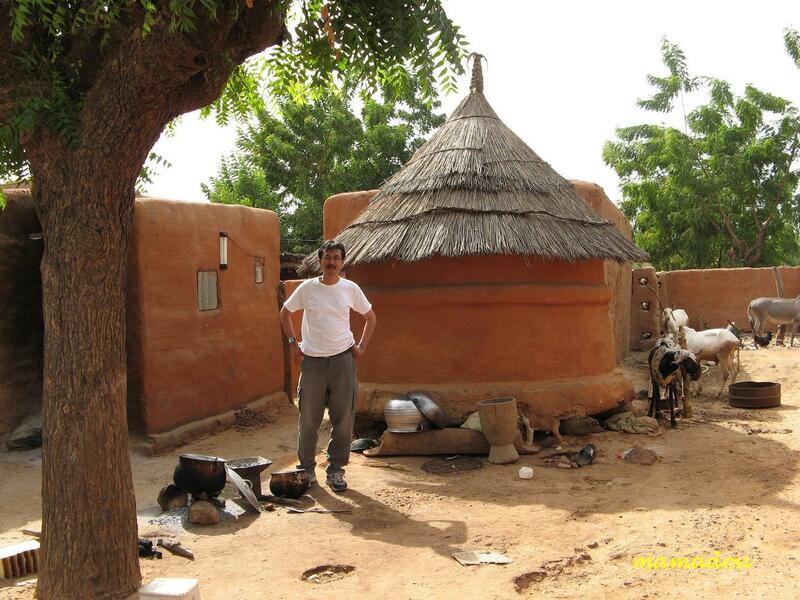 They near the border with Niger, in small towns of small houses. 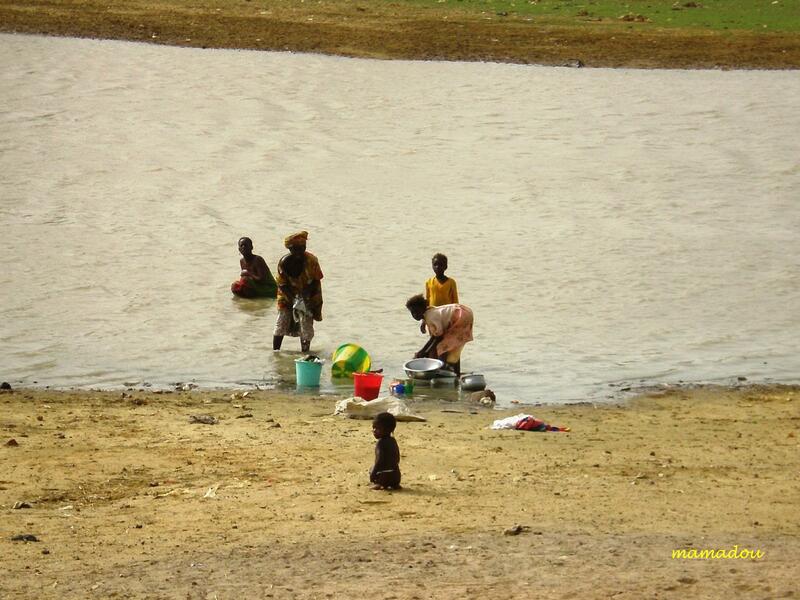 The Bozo economy is based on fishing. 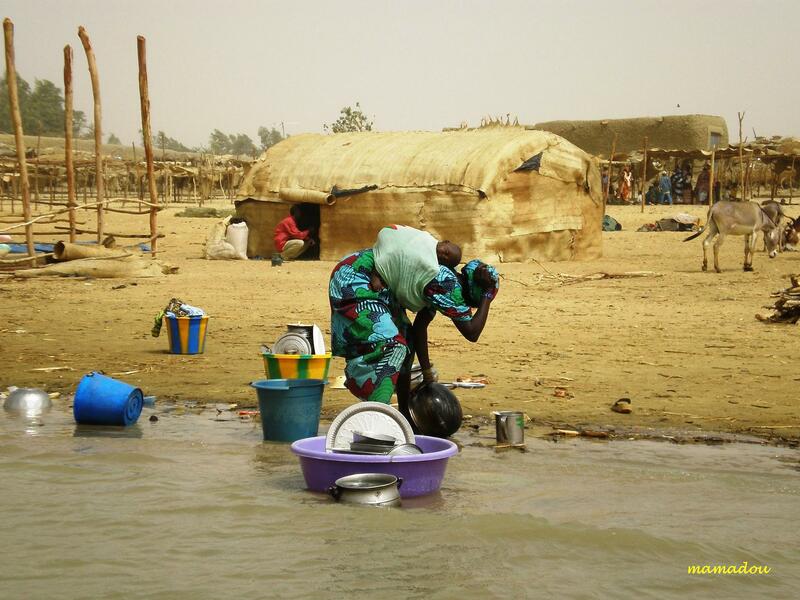 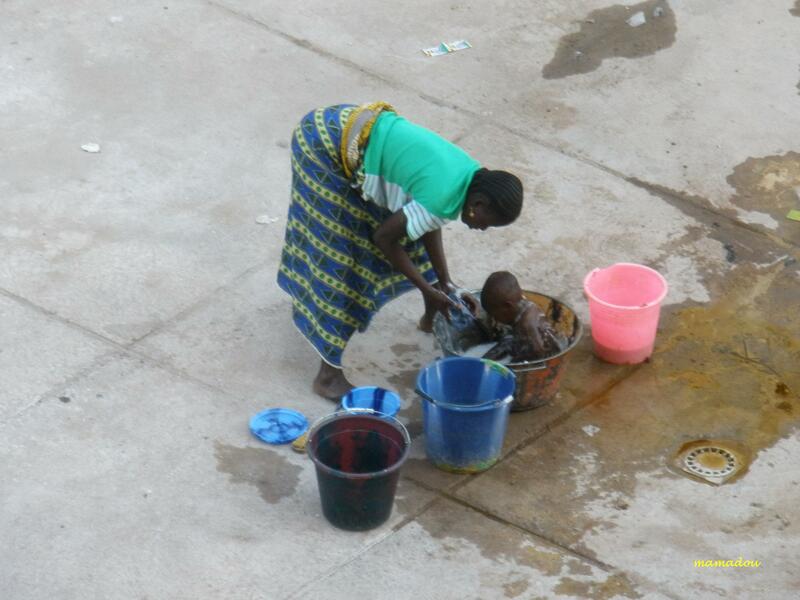 Bozo people have a monopoly on the transport system because of their knowledge of the river near Niger, and are regarded as the masters of water. 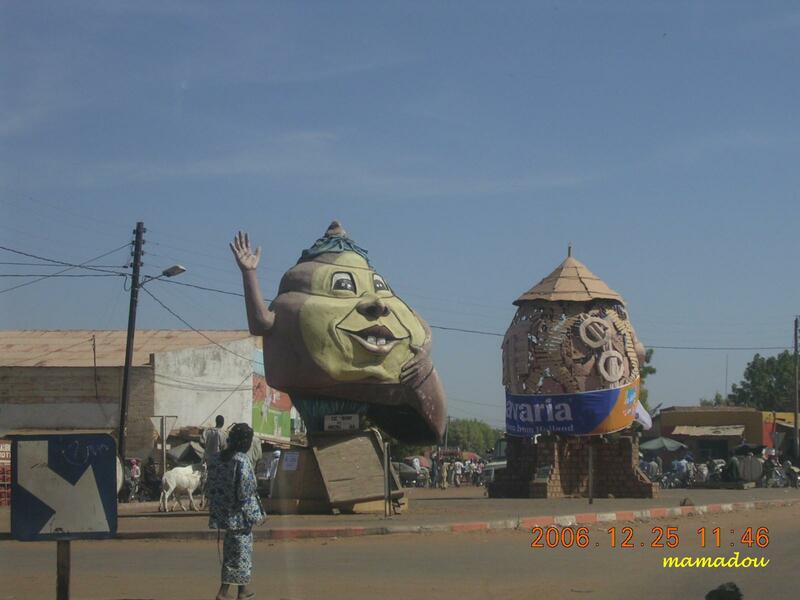 Capital of the Bambara Empire in the past, Ségou is now the capital of Mali’s fourth largest administrative region of Ségou. 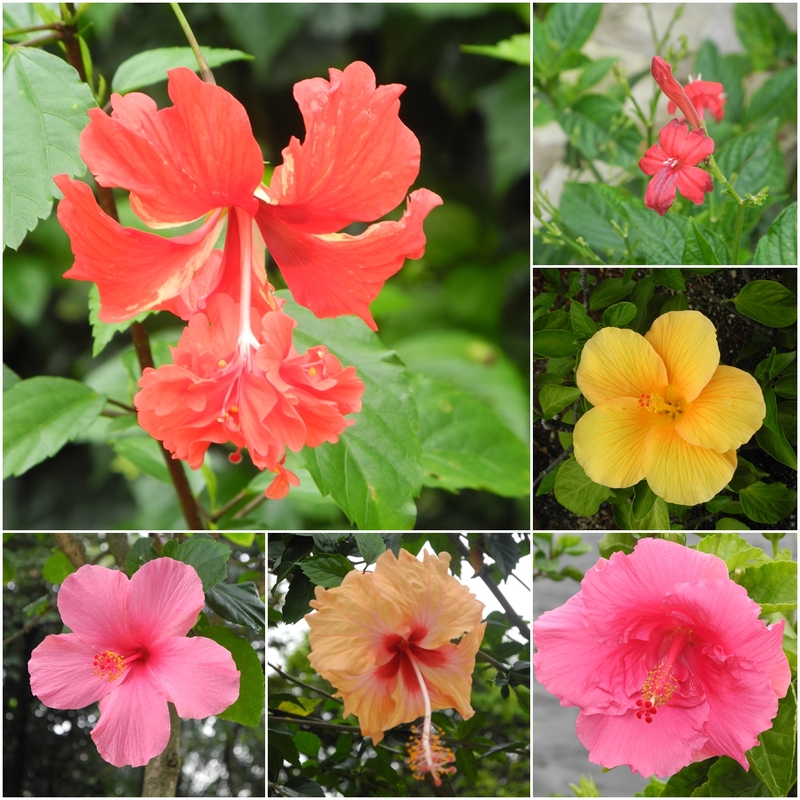 It is known also as the city of “Balanzan”, named after the local tree acacia albida. 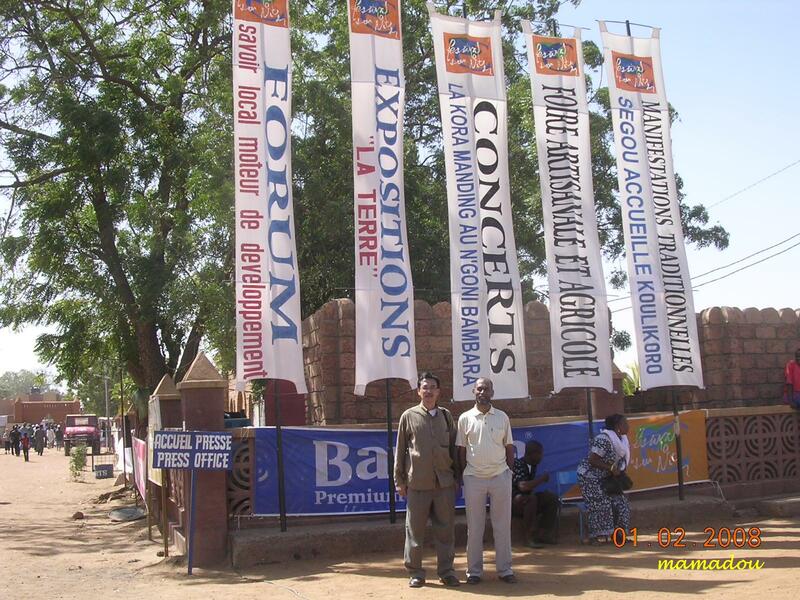 Ségou seemed much less busy than Bamako. 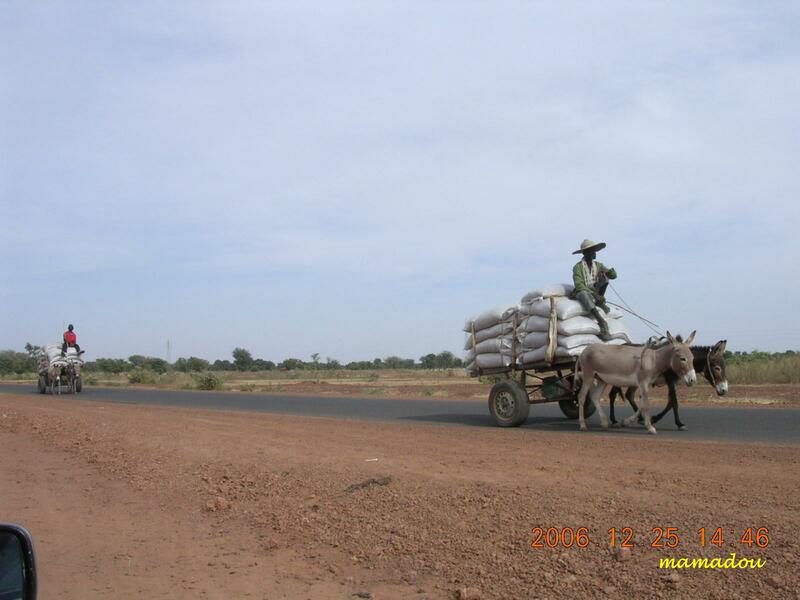 Donkey carts hauling sacks of grain were quite common on the streets. 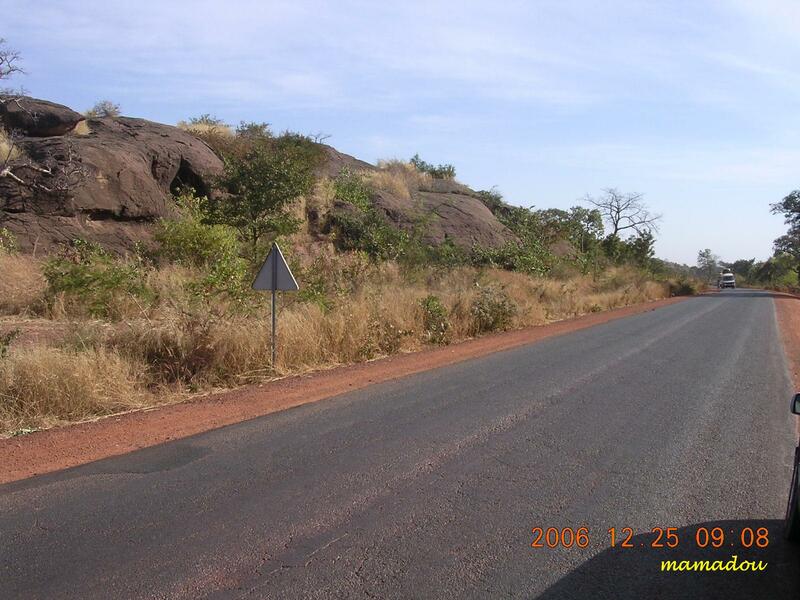 Fewer cars and mopeds were present. 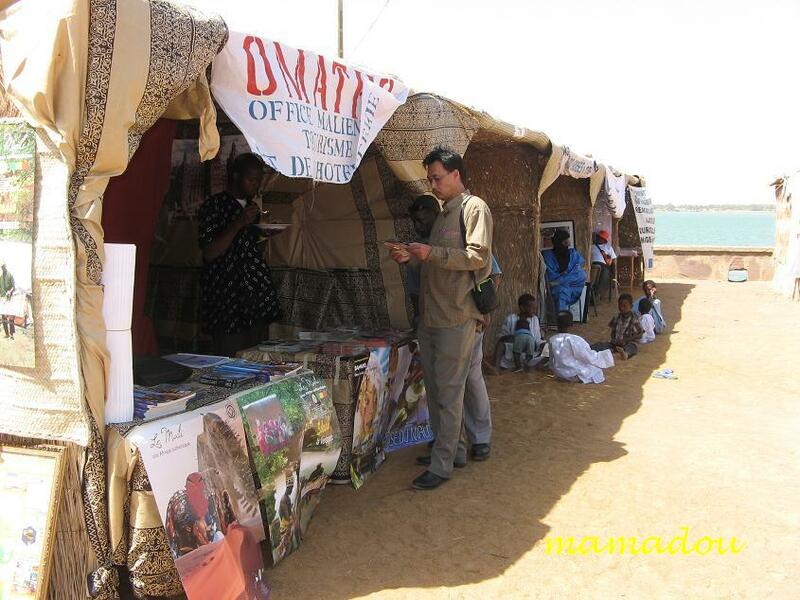 Especially near the wharf and river, there were several small shops and vendors selling arts and crafts. 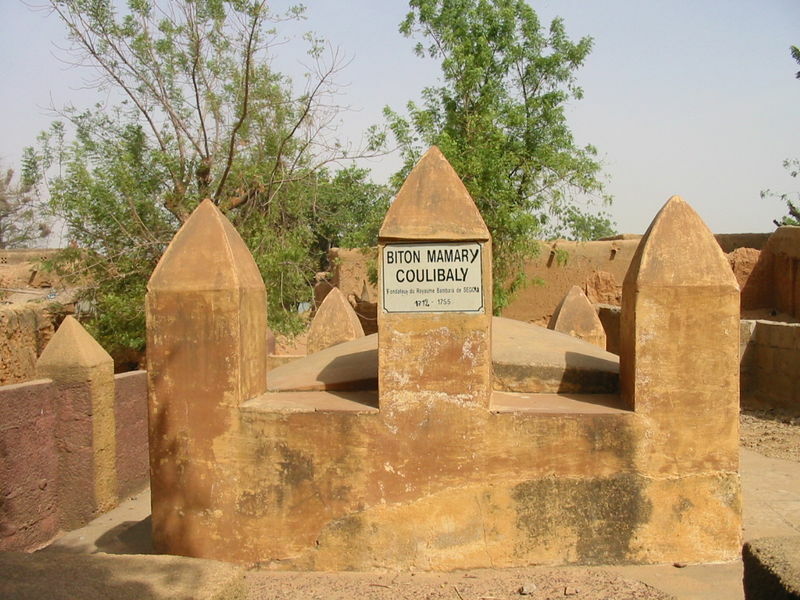 The city prospered after Biton Mamary Coulibaly became king in 1712 and founded the Ségou (or Bamana) Empire. 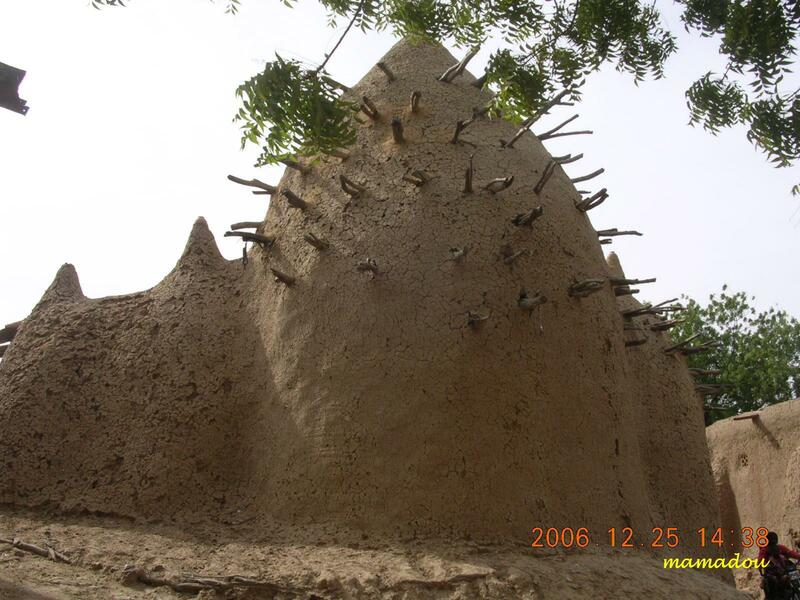 The empire gradually declined and was conquered by El Hadj Umar Tall’s Toucouleur Empire in 1861, then by the French Army Colonel Louis Archinard in 1892. 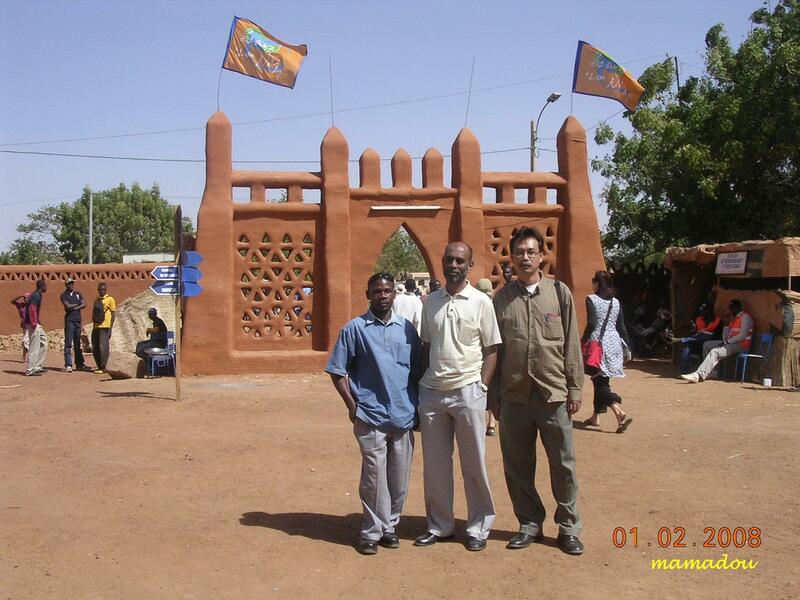 Segou town has two architectural styles. 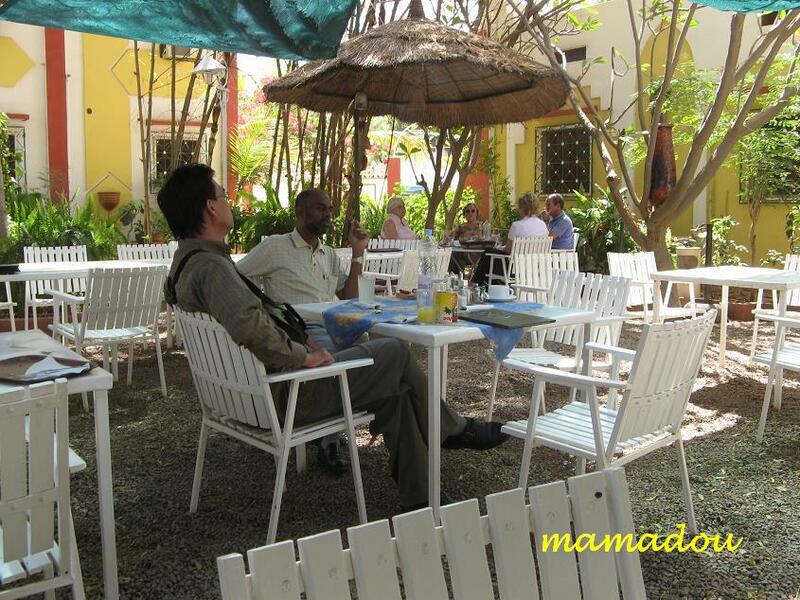 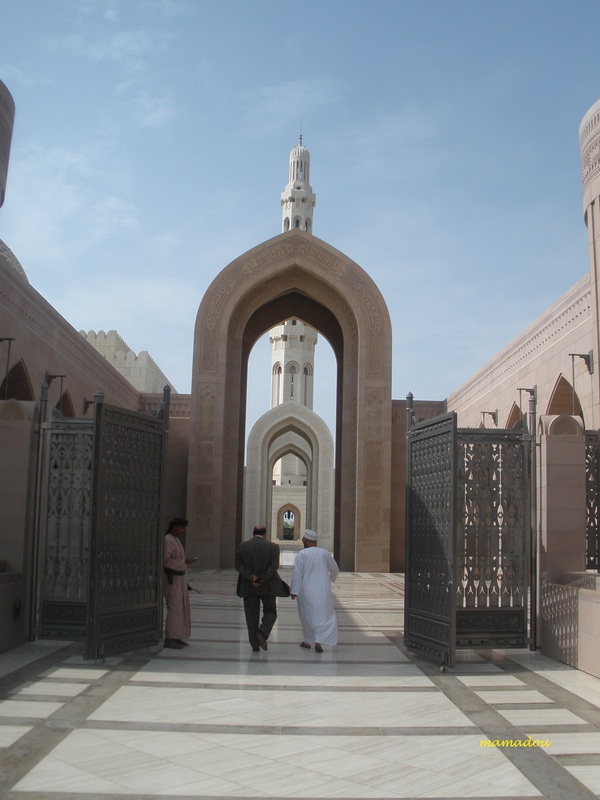 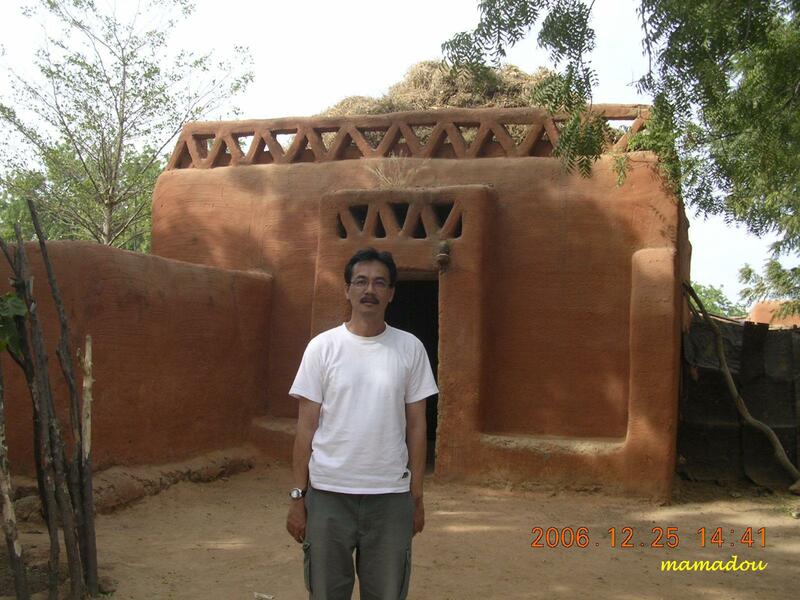 The first style is the French colonial style, the second is traditional architecture; Sudanese and neo-Sudanese. 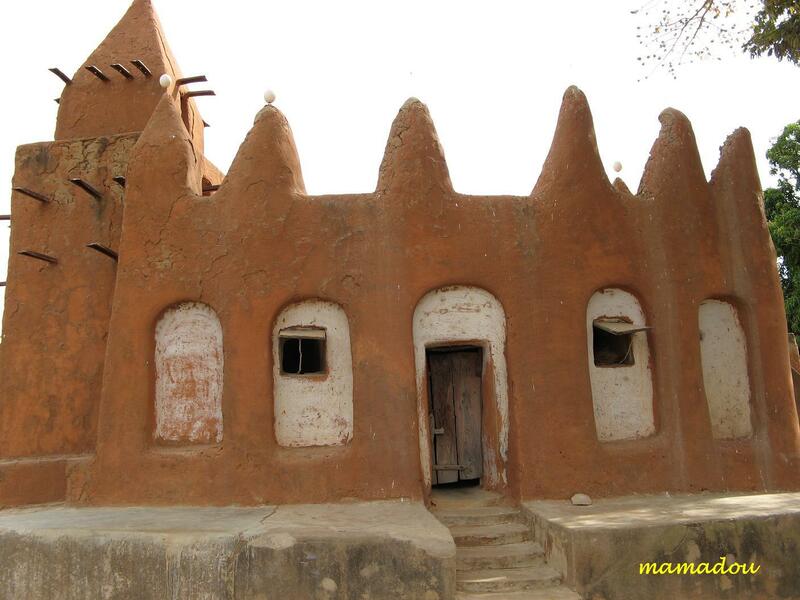 It was the capital for French occupation, the location for the Office du Niger. 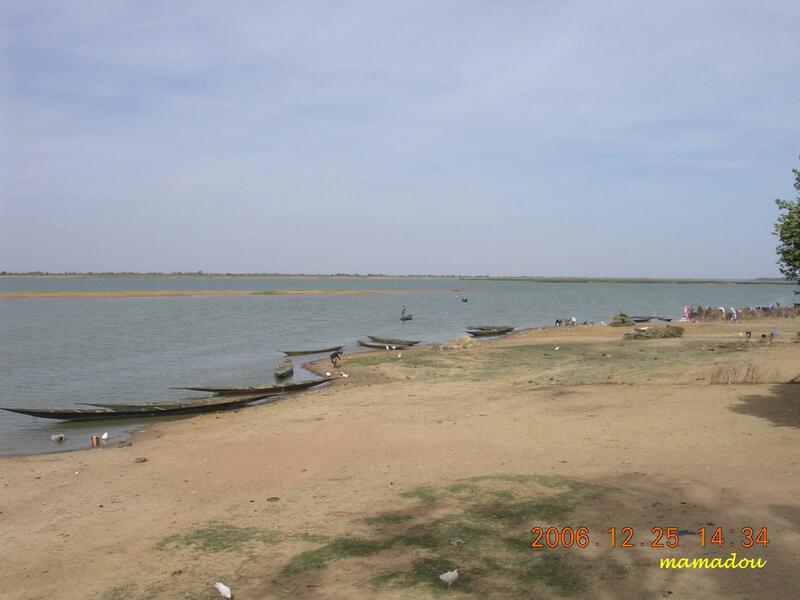 This project sought to provide France with raw materials such as cotton. 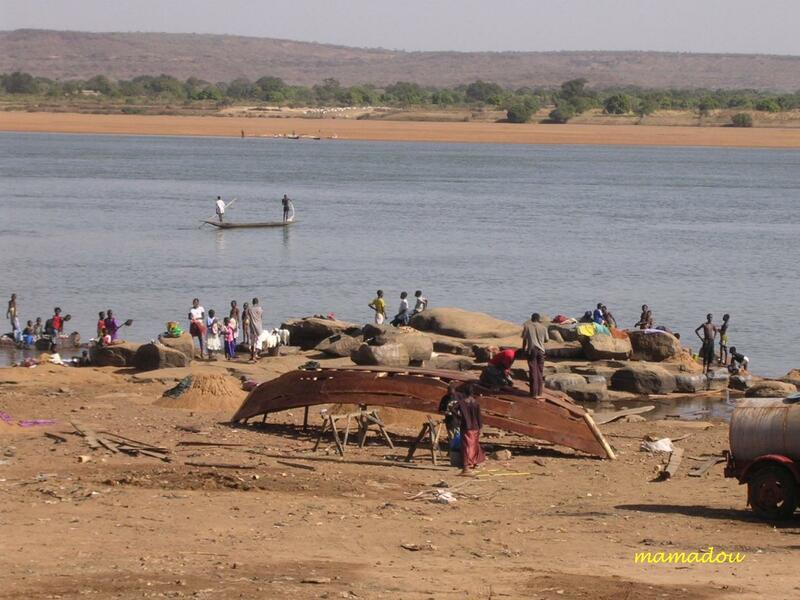 Although a dam was built, the irrigation canals supplies water for agriculture such as rice, cotton, sugarcane, corn, millet. 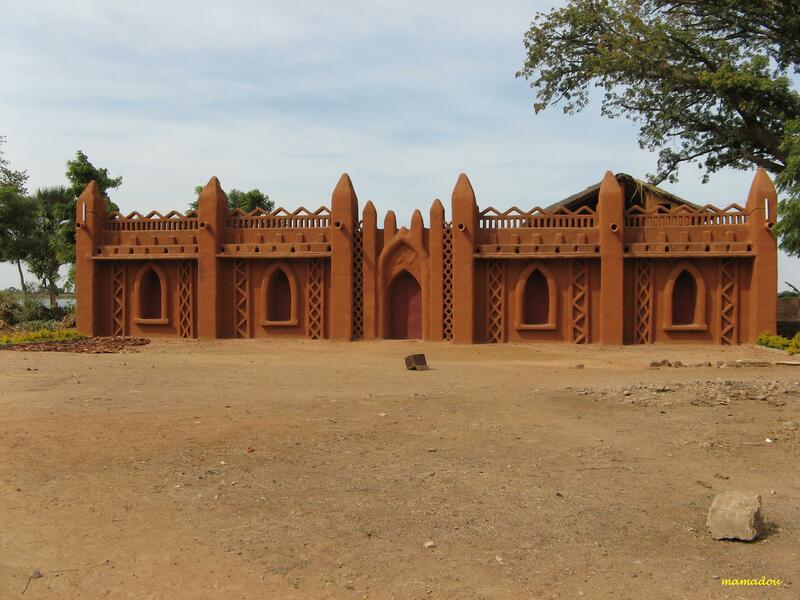 Ségoukoro is a small village about 10 km away from Ségou along the road to Bamako, Ségoukoro is the original site from where Bambara kings ruled a kingdom that stretched for thousands of kilometers across West Africa in the 18th century. 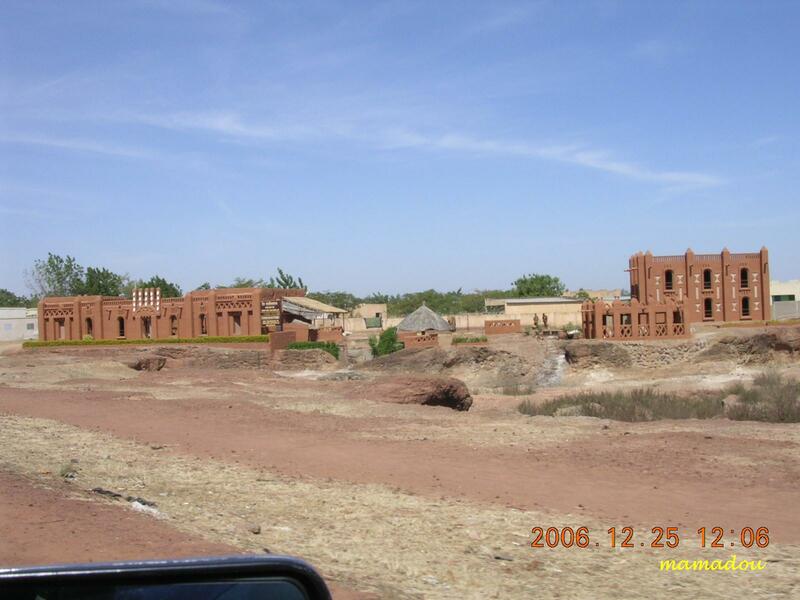 A typical Malian Bambara village, composed of walled mud brick houses, the village still only has 1500 people.